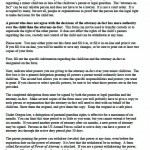 You can use a power of attorney to prepare for a time when you cannot make decisions for yourself. 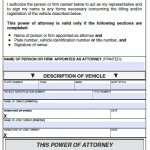 In Oregon, a person may not authorize someone to act on his or her behalf when the person is incapacitated by injury or another medical condition, and thus you have to execute a power of attorney in advance. The person who grants authority is called the principal, and the person who accepts authority is called the agent. 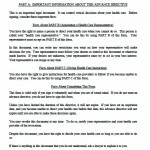 You can limit the power of attorney to authorize only certain actions. 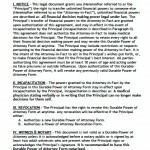 This is called a specific power of attorney. 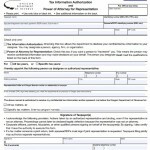 You may also authorize the agent to do nearly anything you have the right to do with a general power of attorney. Of course, you should only allow a person to have power over your property and finances if you are absolutely sure you can trust him or her.